A bit lost? Cant find what you're looking for? Maybe we can help find your bearings again. Home - Landing page and menu. History - The story of the club, it's evolution and a few yarns. Membership - Learn how we roll and how to join up. Coaching - Learn about coaching available at Arawa. Booking - Register for a beginners coaching session. Kayaks - Details of equipment available at Arawa. Booking - Register a booking to use a club kayak. News - Current and past items of news. Events - Racing, social and other club/community activities. 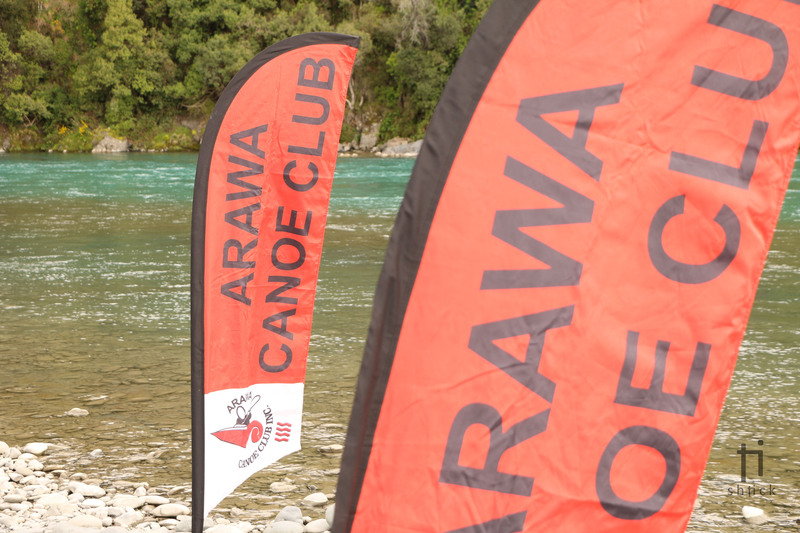 Classic River Race - Information about Arawa's major annual river race. Sprint Nationals - Information about CRNZ Sprint Nationals. Committee - Current committee and how to get involved. Storage - Find out about storing your equipment at the club. Support Desk - Log an issue, incident or idea.